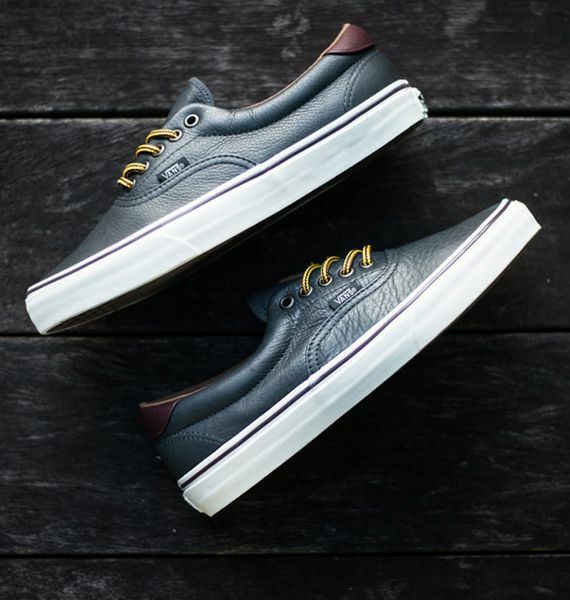 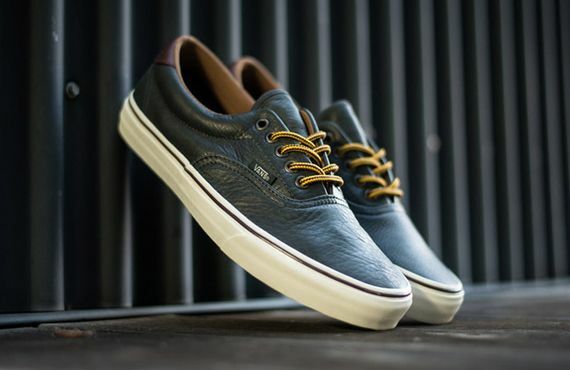 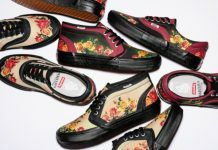 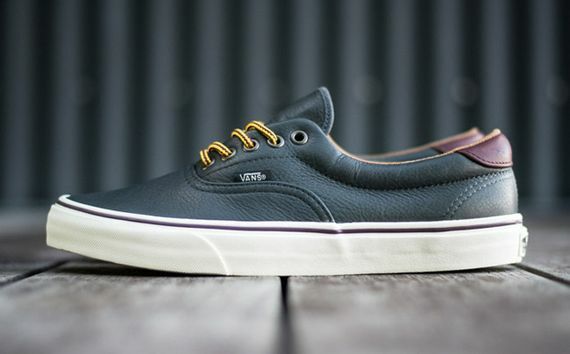 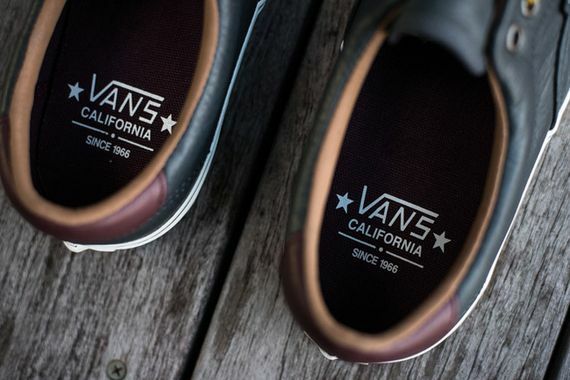 Vans Era 59 CA "Dark Shadow"
Nothing spectacularly new here but we can always appreciate a lovely pair of Vans. 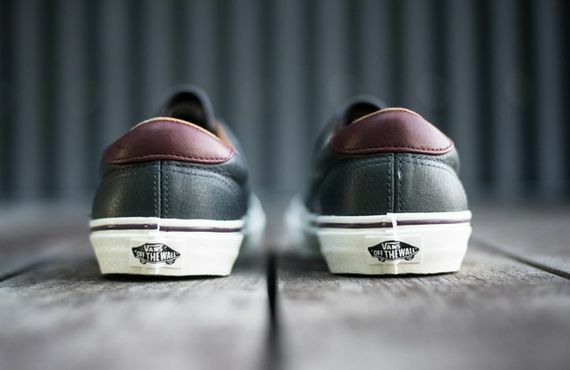 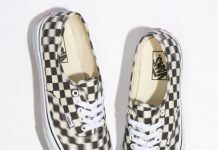 This particular pair sees the Era 59 get a “Dark Shadow” makeover that involves a grey-ish blue upper presented in the always stunning pebble grained leather we have come to love from Vans. 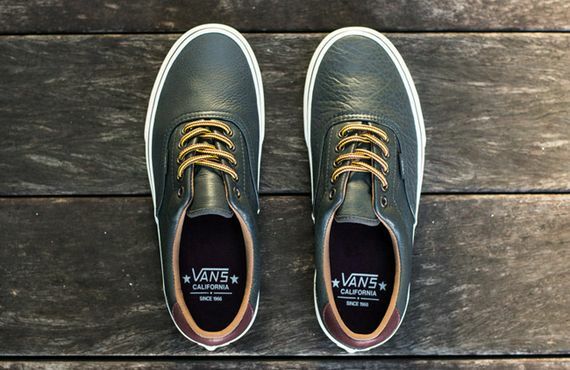 The maroon leather accent on the heel and boot style laces round these off nicely. 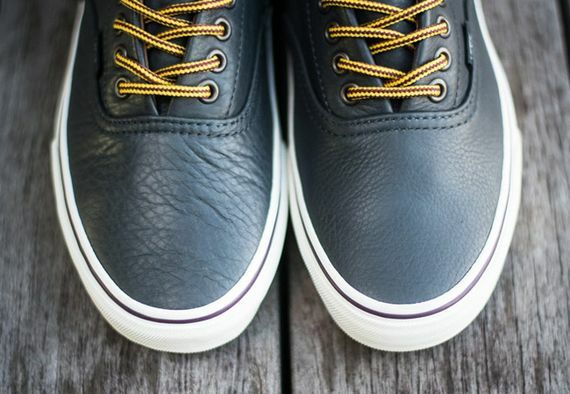 If you’re in need of a fresh pair of Vans cop a pair now.